The war on gambling in Kisii, in South Western Kenya, has seen some positive results as it has reduced crime drastically. According to the police boss of Kisii, Francis Nguli, the fight against illegal gambling in the area has dropped the crime rate. He said police have seized and subsequently destroyed several betting machines at venues where youth are known to hang out. However there is a growing concern that operators are evading authorities by luring youth to “gambling houses” where different types of wagering take place at a private property. The team found about 200 gambling machines in one of such houses at Nyamataro, on the outskirts of Kisii. “We have information that illegal gambling is going on at night to escape arrest,” Nguri said. On the decline of crime, the police boss said, the theft cases, which were on the ascendency, has reduced after the crackdown. The youth in the area normally resorted to stealing to get enough money for gambling. Reports suggest that many school children are playing truant from school to instead gamble. Nguli hinted that about 25 foreigners arrested through the crackdown would be deported. He asked residents not to shelter foreigners without legal documentation. The Interior Cabinet Secretary Fred Matiang’I ordered the crackdown on illegal gambling urging the commissioners to raid illegal venues and confiscate and destroy all unlicensed gambling machine. He also asked that foreigners involved in the act, be arrested, prosecuted and deported if found guilty. 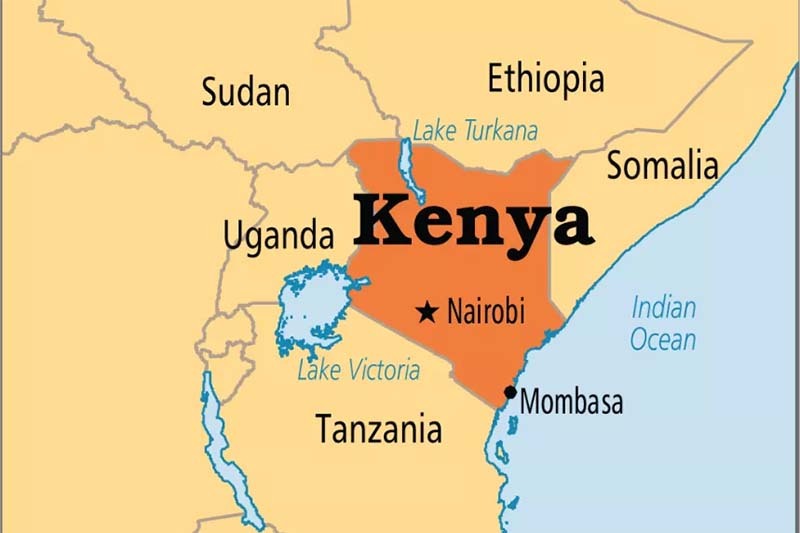 The crackdown has been ongoing in several areas including Embu, where an illegal slot gambling machine assembly plant and 192 machines operated by a Chinese man and a Kenyan woman were confiscated and destroyed on June 11. The same operation also happened in Voi.